G. Leonard Holliday received a Bachelors in Music Education and a Masters in Theology from Bob Jones University. 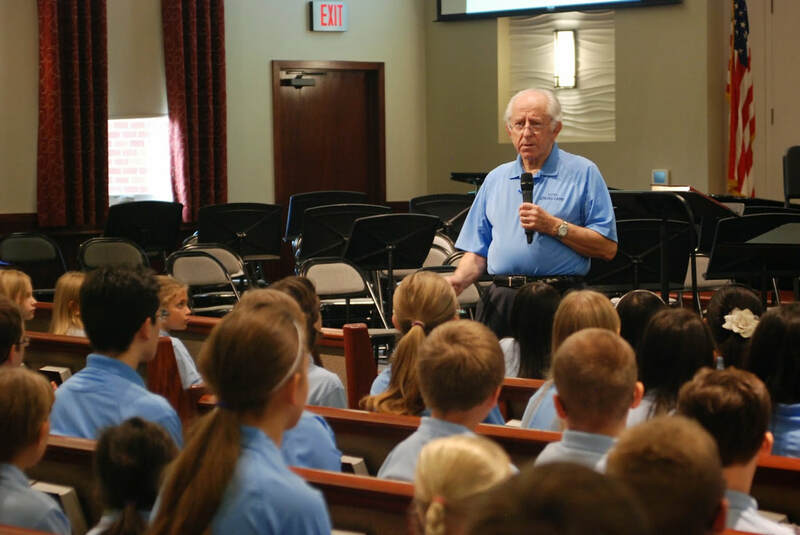 While at Bob Jones University, Mr. Holliday was involved in teaching Bible, Choral and Violin, and was Concertmaster of the University Orchestra. Mr. Holliday received his Masters degree in Music Education from the University of Michigan. While at the University of Michigan, he studied violin with Gilbert Ross, founder and First Violin of the Stanley Quartet. Mr. Holliday studied under Robert Shaw in a summer session of the Meadow Brook School of Music at Oakland University. Mr. Holliday held the position of orchestra teacher in the Pontiac Schools for 24 years. He was an orchestra conductor at Blue Lake Fine Arts Camp for 5 years, and a member of the Reel string quartet. Mr. Holliday taught the Freshmen Introduction to Music for 7 years at Northland Baptist Bible College. Mr. Holliday has been a key part of the music ministries in many churches in Michigan, including First Baptist Church of Oak Park, First Baptist Church of Rochester, Macomb Baptist Church, First Baptist Church of Lake Orion and First Baptist Church of Troy. Mr. Holliday is the founder and director of the Orion Chamber Music Society (OCMS), a community orchestra made up of Christian musicians from the Metro Detroit area. 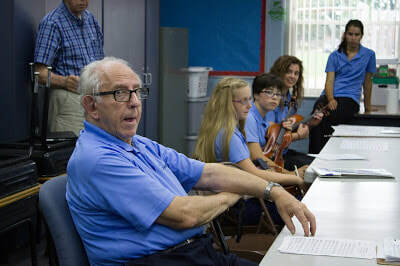 Mr. Holliday also founded the OCMS String Camp in 2005, setting the vision for the annual week-long summer camp that has reached over 100 students.